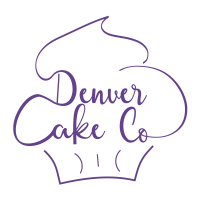 ​At Denver Cake Company we are passionate about cake! 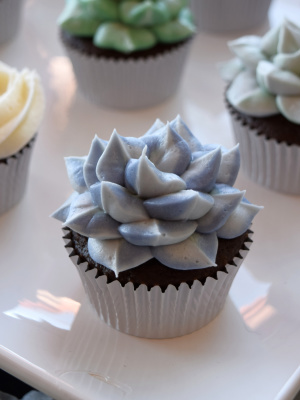 It is our mission to create unique and delicious sweets using only the highest quality ingredients. It is our belief that cake should not only look good, but should taste good too.